Here at Aqua Vita Spas we genuinely care for our customers and their tubs! As such, we thought it was important to arm you with some knowledge on how to care for your hot tub cover during our incredible (but harsh!) Colorado winters. 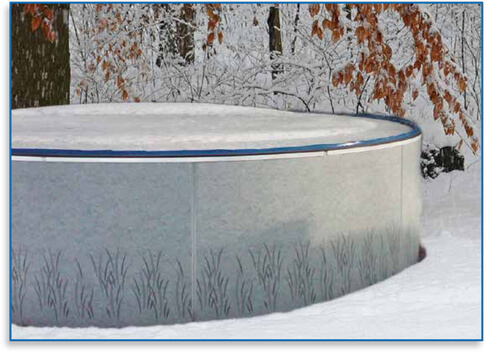 Like our skin, spa covers require special care and handling when subjected to winter conditions. Following these simple do’s and dont’s will help extend the service life of your cover. Do not pry off ice that has frozen to the cover. Prying may remove the ice, but may also damage the vinyl on your cover! Do not hesitate to call your friends at Aqua Vita Spas or stop in to our location at 1815 Central Park Drive if you have any questions or concerns!